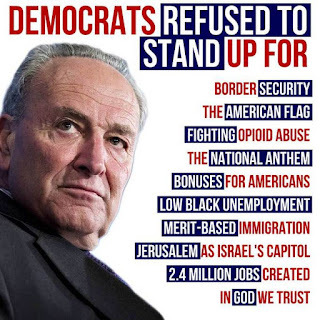 The Democrats sat on their asses during one of the best, if not THE best, SOTU's ever given. - Showing solidarity with their symbol...the jackass...they acted like jackasses. 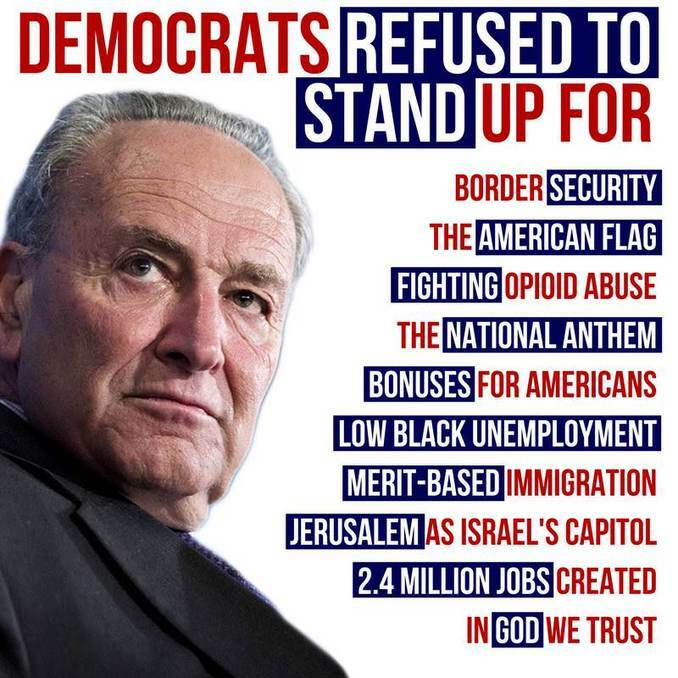 You could say that the Democrats stand for nothing. - Think about that for a moment. I did. Then I concluded that the Democrats stand for nothing good, anymore.